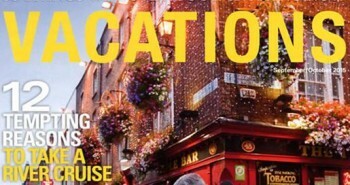 Get a FREE sample issue of Vacations magazine. 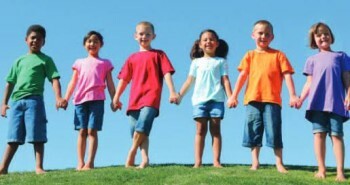 Request your FREE Child Safety Kit. 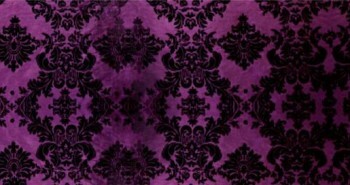 Request up to 6 FREE fabric samples from In Weave. 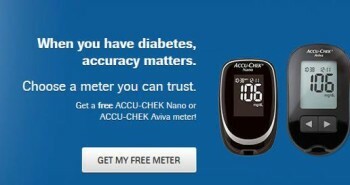 Get a FREE Accu-Chek blood glucose monitor. Request a FREE XSport Fitness 7 day guest pass (a $125 value). 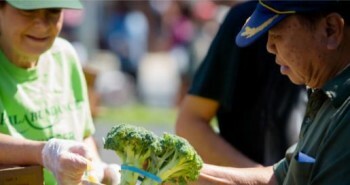 FREE fresh fruits and veggies for those who need them! 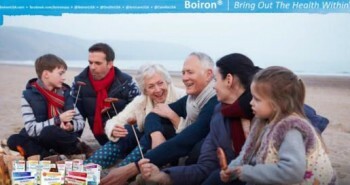 Get FREE skincare samples at your local CVS/pharmacy stores. 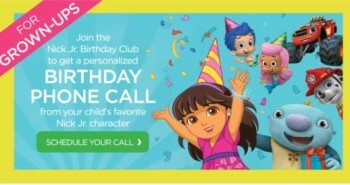 Schedule a FREE birthday phone call from a Nick Jr. character on your child's birthday. 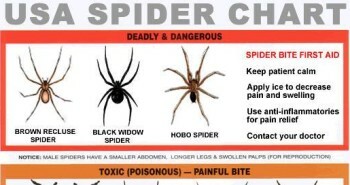 Get your FREE USA Spider Identification Chart in the mail.